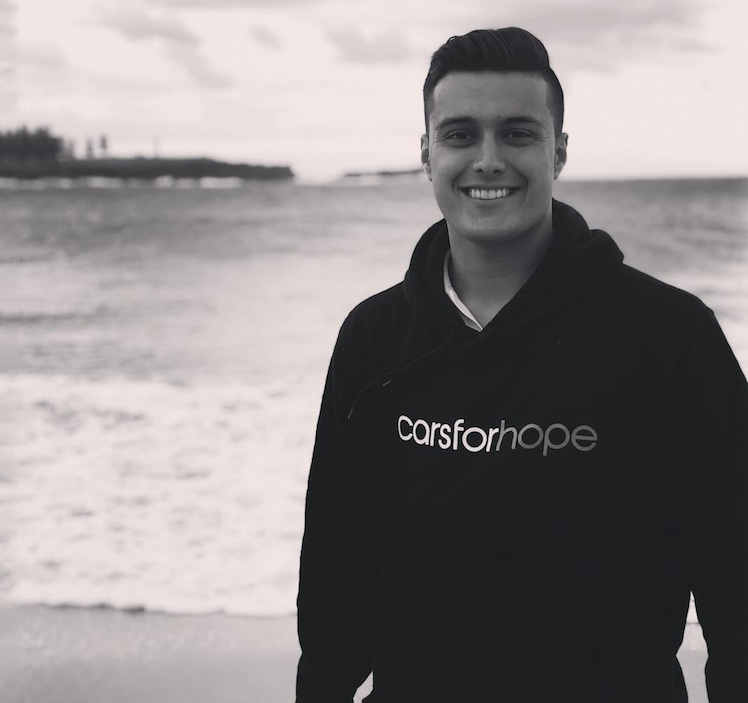 This weekend, Harry Hayek makes his highly-anticipated resurgence to the race track, debuting in the Kumho V8 Touring Car Series, with Brad Jones Racing at Queensland Raceway. 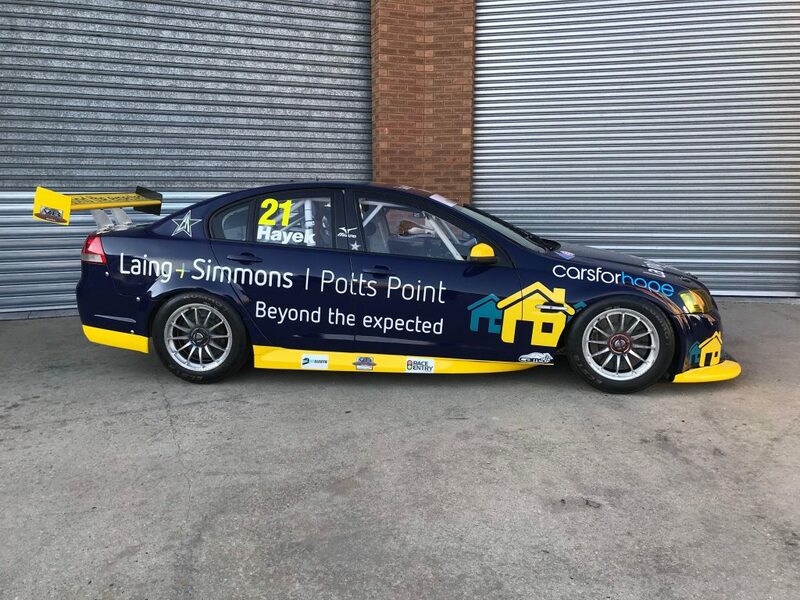 20-year-old Hayek will be driving the #21 ‘Laing + Simmons – Potts Point’ VE II Commodore in a striking navy blue and yellow livery. 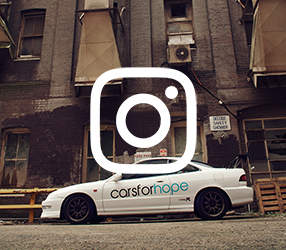 The #21 Commodore will also join thousands of car enthusiasts across Australia in displaying Cars For Hope stickers in an attempt to spread the mental health charity organisation’s message of hope and honest conversations. 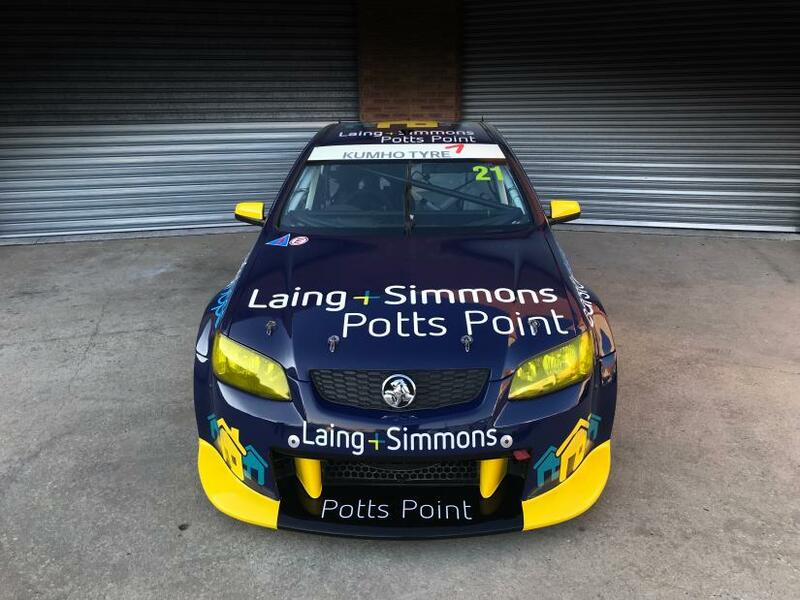 Whilst Harry is best known for his open wheeler experience, he isn’t a stranger to a touring car, having sampled one of the Brad Jones Racing VF Commodores at the teams’ evaluation day at Winton Motor Raceway in December 2016. Harry was thrilled with the power of the Supercar and has been eager to get behind the wheel since. 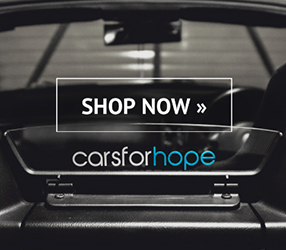 Above: For many years Harry Hayek has been an advocate for mental health awareness and the Cars For Hope charity organisation. 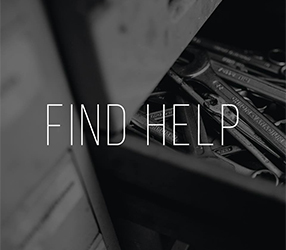 Whilst Harry was competing in the BRDC British Formula 3 Championship in 2017, he suffered a burst fracture of the L1 vertebrae which saw his T12 to L2 fused together with metal rods, sidelining Harry for months. His recovery over the past year has been well documented and the motorsport community as always, rallied behind the young talent and are just as excited to see him return to the sport he loves this weekend. The Brad Jones Racing team are excited to be a part of Harry’s return to racing, and undoubtedly there will be many supporting the rising star this weekend.